All my friends can tell you I'm a huge movie fiend. 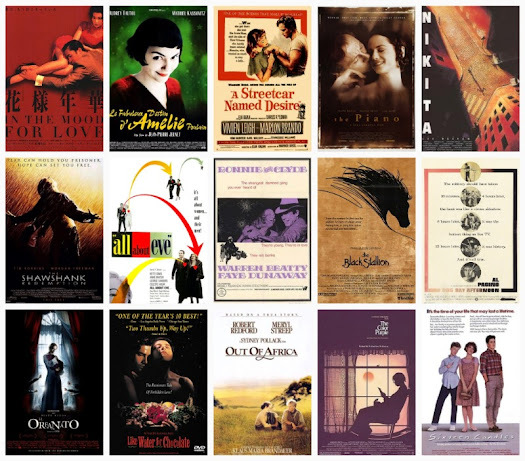 I devour films, all genres, good or bad, start to finish. I've only ever walked out of one movie in my entire life, Dumb and Dumber, and I think it had more to do with how annoyed I was with my then boyfriend. 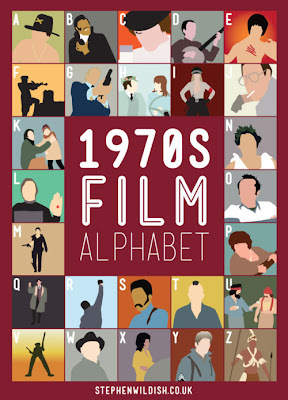 Anyway, I came across Film Alphabet illustrations by Stephen Wildish to represent decades in films. I showcased the 1970's but you can find them all on his website under The Friday Projects. And while you're there check out his other designs. I love the simplicity of his work.